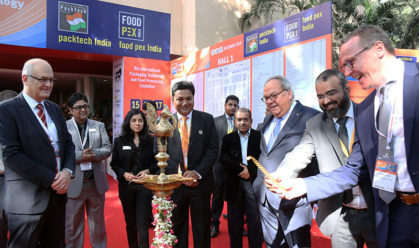 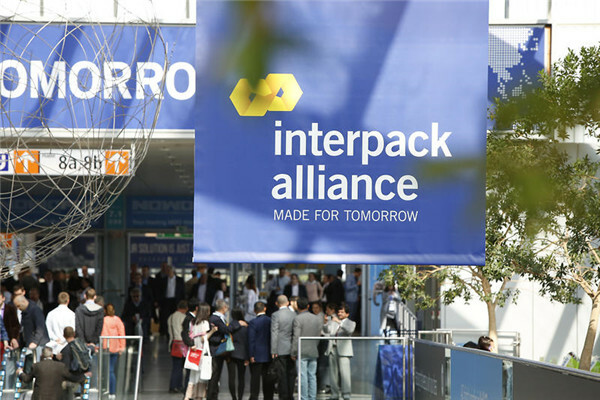 Registration is now open for the interpack alliance trade fairs pacprocess India, food pex India and indiapack (organised by the Indian Institute of Packaging). 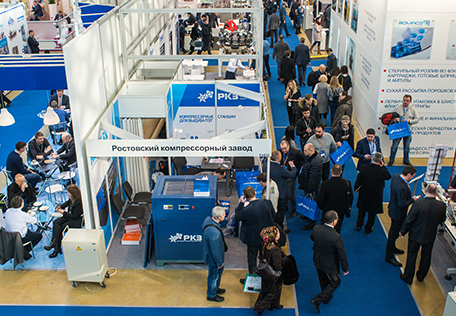 All companies offering technologies and integrated solutions for the food and beverage industries with their sights on the US market are now able to register for PROCESS EXPO 2019. 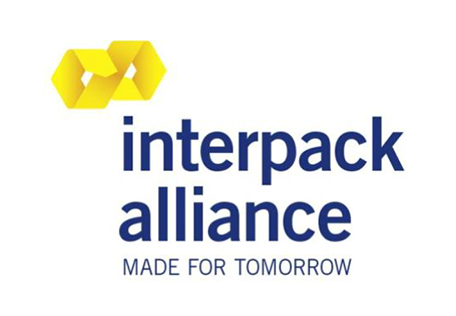 Christian Traumann, Managing Director and Group CFO of MULTIVAC Sepp Haggenmüller SE & Co. KG, is the president of interpack 2020. 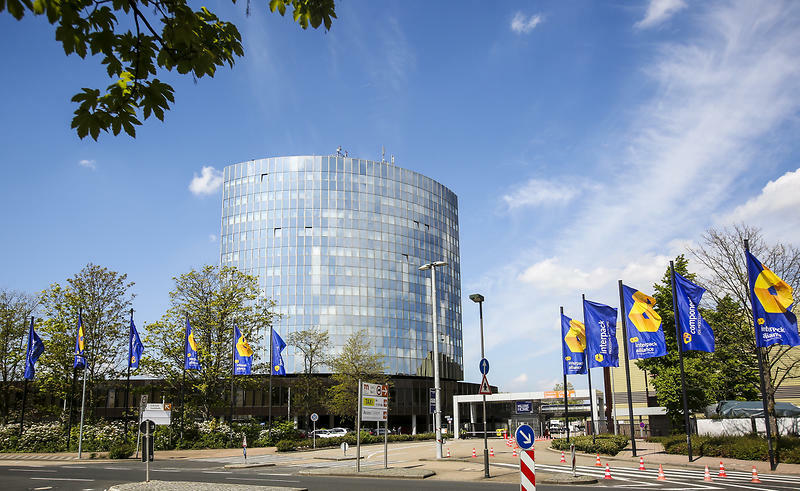 In order to spearhead the trend of e-commerce packaging, Messe Düsseldorf (Shanghai) Co., Ltd. together with Adsale Exhibition Services Ltd.
New Printing Packaging Theme Pavilion at swop — Making Deals Face to Face with End Customers! 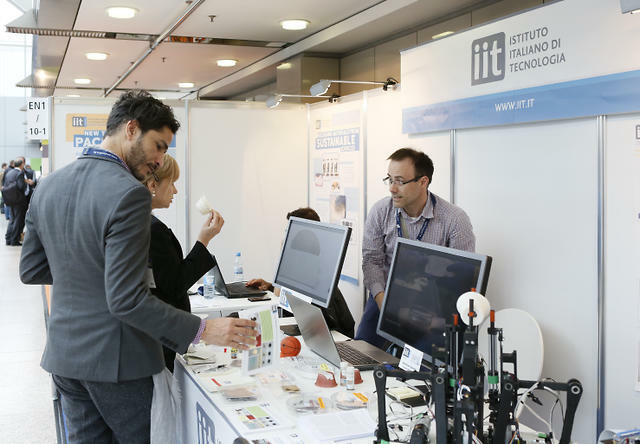 Enter the Era of Smart & Innovative Packaging, Booth Reservation for swop 2019 Now Open! 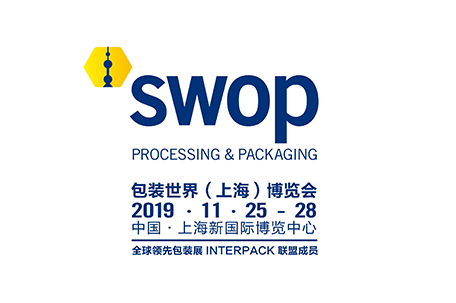 Messe Düsseldorf (Shanghai) Co., Ltd. and Adsale Exhibition Services Ltd.will join hands once again to present the Shanghai World of Packaging (swop)in Shanghai New International Expo Centre from 25 to 28 November 2019. 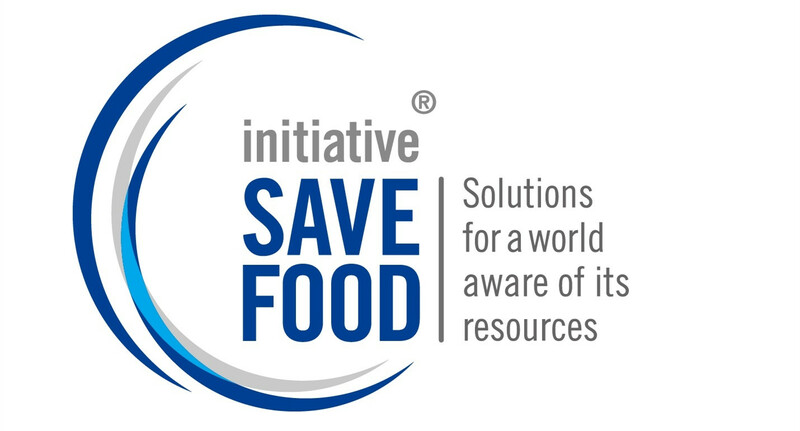 Established in 2011, membership of the SAVE FOOD Initiative has now passed the 1,000 member mark. 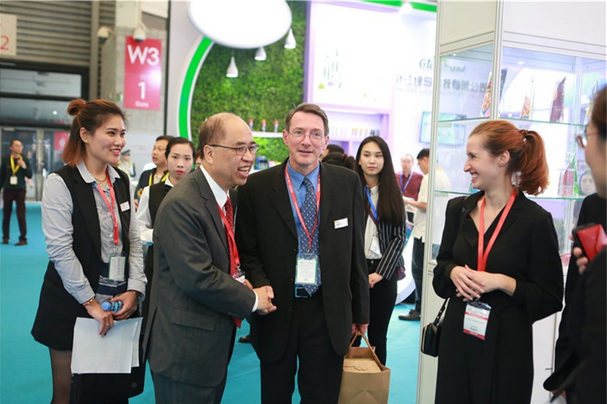 "We were deeply impressed that there were so many professional industry visitors at swop 2017.
swop 2017, the leading processing and packaging exhibition in Asia, has attracted the greatest amount of attention from exhibitors since its inauguration.